A two-day conference about cutting edge research and appliance of new knowledge in the industry. .
Visionary, strategic and highly value driven executive with 18 years of experience leading company innovation and lately digital business creation. 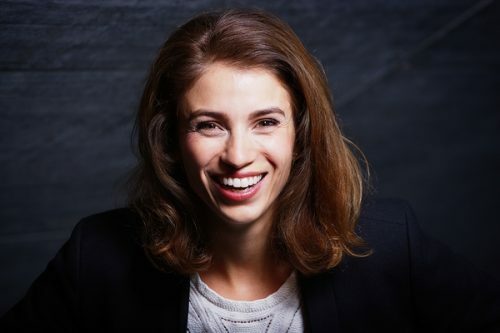 Camilla’s educational background includes a technical PhD, a degree in strategic communication and a series of executive training around exponential technology; 3D printing, artificial intelligence, robotics and beyond. 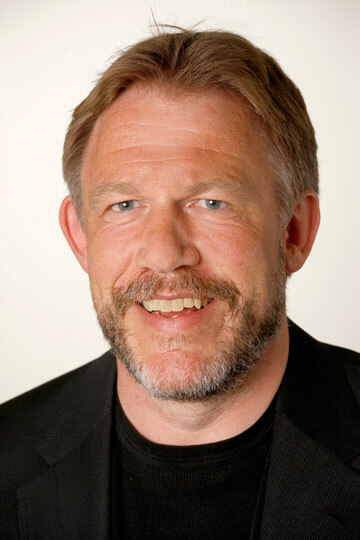 Henrik Wann Jensen is an international leading researcher within Computer Graphics. He is, among other things, known for global illumination, photon mapping, and subsurface scattering, methods, which are used for rendering photo-realistic scenes in movies and pictures. To honour this work, he received an Academy Award (Technical Achievement Award) from the Academy of Motion Picture Arts and Sciences for the methods to render the skin of Gollum from the Lord of the Rings movies. 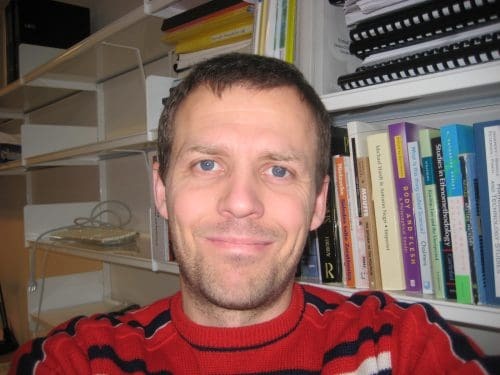 Henrik Wann Jensen has a PhD in Computer Science from DTU in 1996. He has been a Postdoc at MIT, a Research Associate at Stanford University, and has been Assistant, Associate and Full Professor (2002-2018) at the University of California, San Diego, where he is Professor Emeritus. 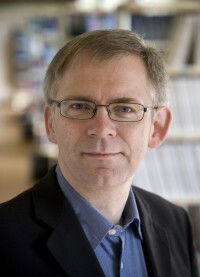 He has also been a visiting Otto Mønsted Professor at DTU. He has been consultant for some of the most famous digital film producers Pixar (Steve Jobs), Weta (Peter Jackson, Lord of the Rings and James Cameron, Avatar). 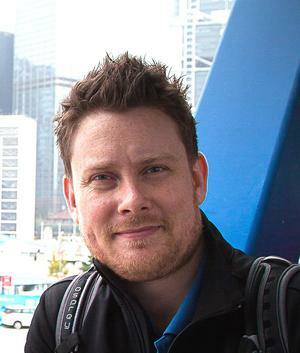 He now works as full-time Chief Scientist for Luxion, which develops the KeyShot tool, that is widely used for product visualization in areas such as design, advertisement, and architecture. The deep learning revolution has brought us virtual assistants that understand what we want, on-demand translation and computer vision systems that allow self-driving cars to see the world around them. Training deep neural networks to solve new tasks requires an enormous amount of annotated training data, which can be expensive and difficult to obtain. To make deep learning more accessible, researchers from the Alexandra Institute have introduced a new system that helps developers train and refine their deep networks on synthetic images, thus avoiding the need for manual annotation. In his talk, Henrik Pedersen presents recent results from such diverse areas as robot navigation and augmented reality. Boosting algorithms iteratively produce a strong classifier by combining weak (inaccurate) base classifiers. It has been observed experimentally that the generalization error keeps improving even after achieving zero training error. One popular explanation attributes this to improvements in margins. A common goal in a long line of research, is to maximize the smallest margin using as few base classifiers as possible, culminating with the AdaBoostV algorithm by (Rätsch and Warmuth [JMLR’04]). The AdaBoostV algorithm was later conjectured to yield an optimal trade-off between number of base classifiers trained and the minimal margin over all training points (Nie, Warmuth, Vishwanathan and Zhang [JMLR’13]). In this talk, we describe a new algorithm that improves over AdaBoostV and refutes this conjecture. Moreover, we can in fact prove that our new algorithm gives the best possible trade-off. 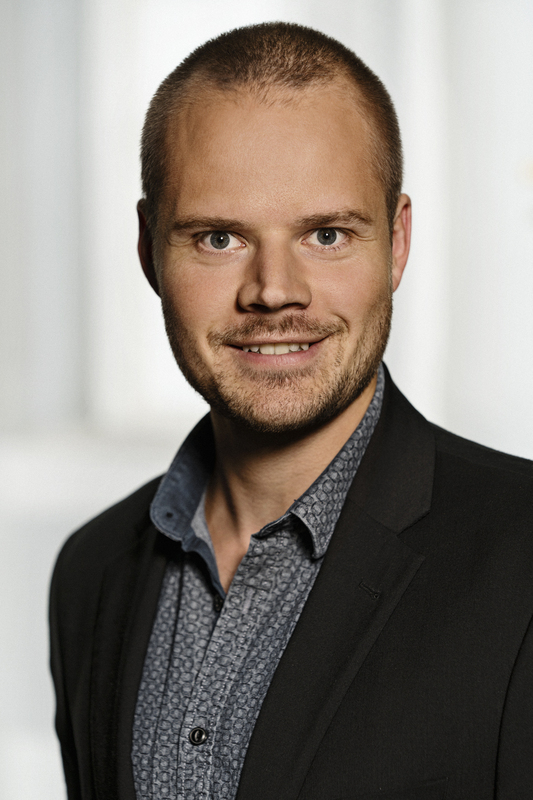 Mads Rydahl is cofounder of UNSILO, a Danish startup that develops intelligent tools for researchers. UNSILO works with leading Scientific Publishers to facilitate the editorial process and improve discoverability across domains and disciplines. UNSILO’s discovery tools capture trending ideas and novel concepts as they emerge, and they help researchers, editors, and reviewers find articles that describe parallel research of similar ideas across different domains and disciplines. 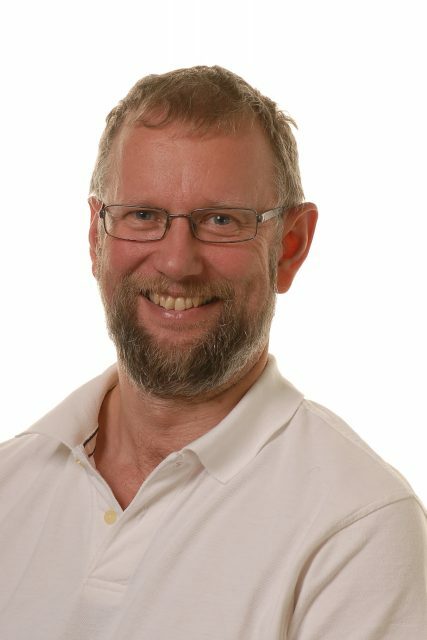 Mads will present some of the recent products UNSILO has built for the Scientific Publishing industry, and outline the future direction of Scientific Text Intelligence. 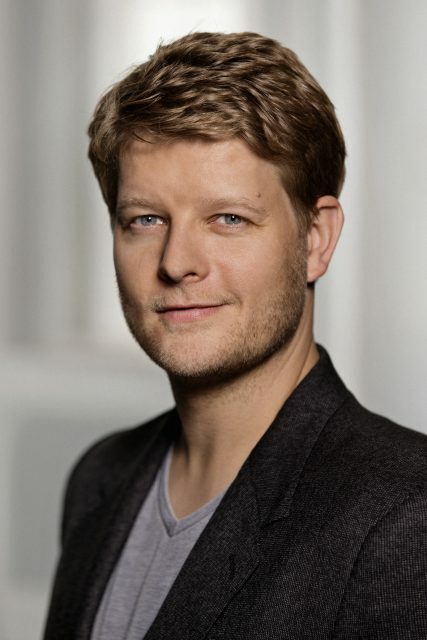 Mads Rydahl has built games for Lego Mindstorms, interfaces for Bang & Olufsen, search experiences for Stanford University, and was Director of Product and Design at SIRI, the DARPA funded voice assistant acquired by Apple in 2010. Artificial Intelligence (AI) in the form of different machine learning models is applied to Big Data as a way to turn data into valuable knowledge. The rhetoric is that ensuing predictions work well—with a high degree of autonomy and automation. I argue in this talk that we need to analyze the process of applying machine learning in depth and highlight at what point human knowledge production and negotiations takes place in seemingly autonomous work. Classification theory from Science and Technology Studies is able to make visible social dimensions of classificatory work and thereby highlight seemingly invisible knowledge production in the machine learning development and design processes. The talk suggests a framework for studying such classification closely tied to different steps in the work process and exemplify the framework on two experiments with machine learning applied to Facebook data from DATALAB – Center for Digital Social Research. By doing so the talk will demonstrate ways in which classification and potential discrimination take place in even seemingly autonomous models. Moving away from concepts of autonomy enable us to understand the underlying classificatory dispositifs in the work process and that this form of analysis constitutes a first step towards explainable AI and governance thereof. Humans are still the “gold standard” when referring to intelligence. However, there are cases where machines have surpassed our capabilities due to the use of machine learning, a way to find, extract and use knowledge encoded on big data collections. In this talk, I will briefly talk about the current frontiers in this exciting research field, the limitations, the new challenges and the role of education in a the most rapidly grown research discipline today. This talk gives a quick walkthrough of the basic research on blockchain technology, foundational blockchain theory and cryptography carried out in the cryptography group at Aarhus university on. We will cover new protocols for efficient and secure consensus algorithms (such as proof-of-stake-based ones), sharding mechanisms, new cryptographic techniques supporting privacy-preserving identification, anonymous payments, better zero-knowledge techniques, and techniques for encrypting data on the blockchain while still being able to compute on it. In the Concordium Blockchain Research Center we investigate the design of smart contract languages, the specification of smart contracts and their formal verification. I will present this work in the context of our bigger effort to provide basic research for the blockchain. Secata is committed to build Multi-Party Computation (MPC) applications in which the users can compute on confidential datasets while only revealing the results. This marks a fundamental move away from the trust model we know today – where we completely trust anyone who has computational access to our data. At the same time distributed computing is being revolutionized by blockchain technology – transforming the way we will work with cloud computing and run our programs in the future. Blockchain is emerging as a transparent and safe way to execute code on a distributed computer. In this talk we will present the platform we are building based on these two technologies – utilizing blockchain for orchestration, auditing and recording MPC in a transparent setting. Blockchain is a surprising good companion to MPC and we will be highlighting some of the positive impact blockchain has on executing MPC applications. The talk presents a nuanced view about if and how blockchains can improve official elections in terms of security and transparency. While there is a huge amount of hype and excitement around this potential application of blockchains, we briefly examine the failures of current electronic voting systems and how they relate to blockchain technology, attempting to detect what parts of a typical electoral process can likely benefit from the security properties provided by blockchains. 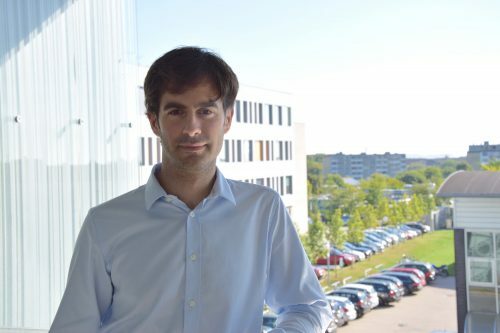 Diego F. Aranha is an Assistant Professor in the Department of Engineering at Aarhus University. 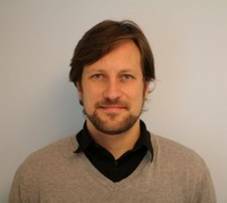 He was previously an Assistant Professor at the University of Brasília (3 years) and the University of Campinas (4 years). 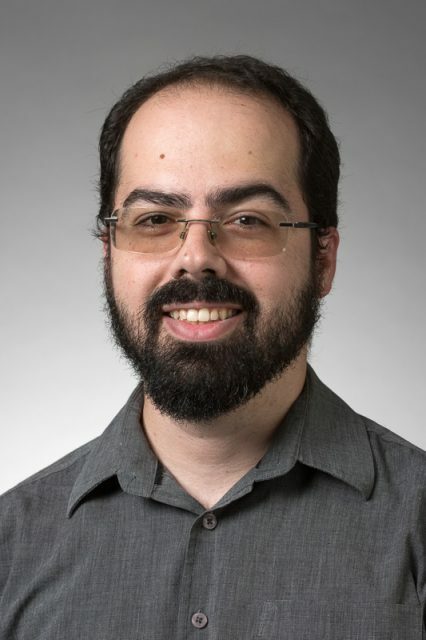 He holds a PhD degree in Computer Science from the University of Campinas and has worked as a visiting PhD student for 1 year at the University of Waterloo. 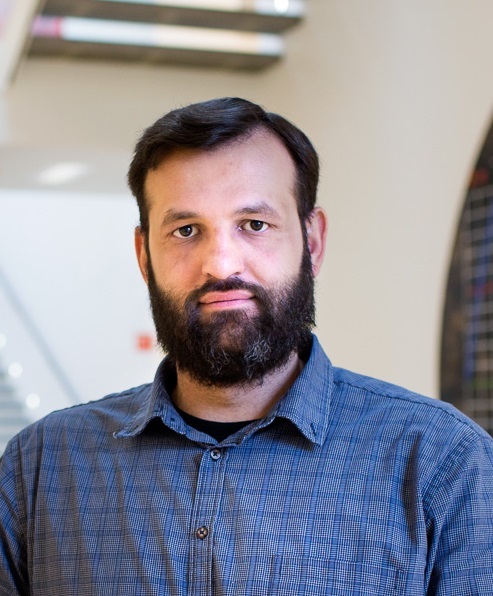 His professional experience is in Cryptography and Computer Security, with a special interest in the efficient implementation of cryptographic algorithms and security analysis of real-world systems. 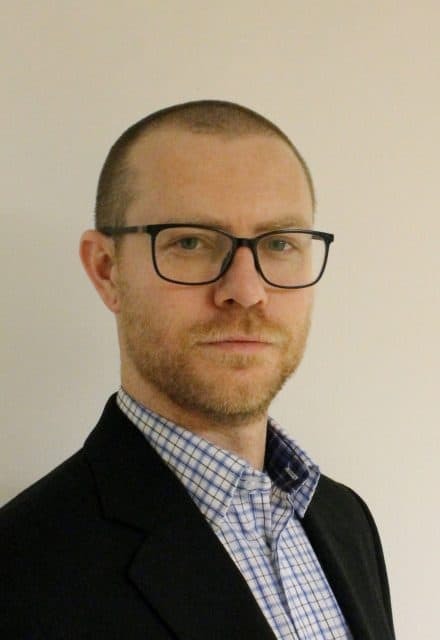 He coordinated two teams of independent researchers capable of detecting and exploring vulnerabilities in the software of the Brazilian voting machine during controlled tests organized by the national electoral authority. 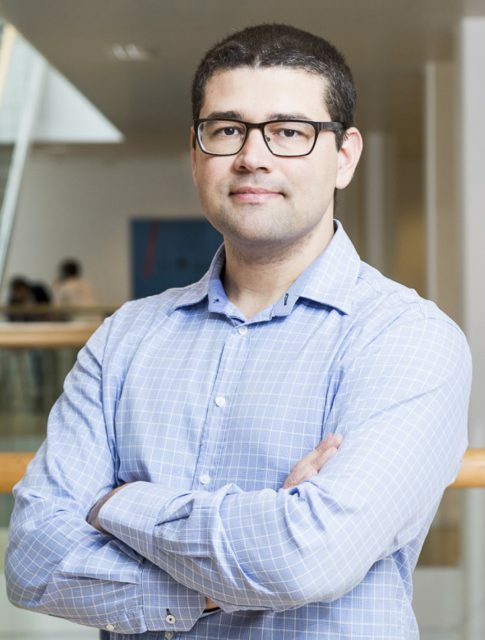 He received the Google Latin America Research Award for research on privacy twice, and the MIT TechReview’s Innovators Under 35 Brazil Award for his work in electronic voting. Log collection and analytics at scale with open source tools. One this is to raise a IT security incident, another is to close it. Furthermore, determining what did and did not happen in the IT infrastructure can be time consuming even if log data is collected. This session will provide a technical walkthrough of building a logdata pipeline with realtime enrichment and filtering to support it security incident process. The goal is improved effectiveness of the incident response process and provide conclusive results of the investigation. Enrichments and filtering are done against the MITRE ATT&CK framework, in order to focus on what an adversary MUST do to succeed not what an adversary can do to succeed. Ubers microservice management system enables engineering teams worldwide to deploy and run Ubers global platform. 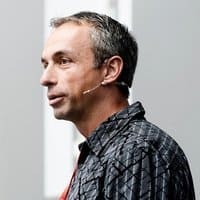 The path from a classic monolith architecture to thousands of microservices have yielded many interesting challenges, and in this talk, I will share some of the lessons which have helped shape our infrastructure and service management system. At SCALGO we use cutting-edge massive terrain data-processing technology to create an interactive tool for mapping, understanding and mitigating flood risk. We have used decades of applied and theoretical research in computer science to build a technology that scales to country-wide setups on high-resolution (40cm) terrain data. This is done in a way that simultaneously allows our users detailed control and powerful tools nationally as well as on local/project scale. In this presentation I will discuss our journey from a start-up with freshly minted academics armed with an idea and some tech, into a company helping more than 4000 users work professionally with water and flood risk in Scandinavia (and beyond). A short story of Introduction of Kubernetes in Danske Bank and some of the learnings. In today’s complex deployment environment, our systems are increasingly more difficult to understand. When “the system” is a composite distributed system using cloud technologies and microservices, things happen everywhere and it’s difficult to get a feel for the system as a whole. Humio provides the capability to understand, monitor, and debug such complex systems using log analytics in real-time and at massive scale. Our solution is already in use for managing large scale installations (+10TB/day data volumes, PB-scale data storage) for such diverse usages as application monitoring and network security. This presentation outlines the story of Humio, how it came to be, what we provide, and where we’re going. 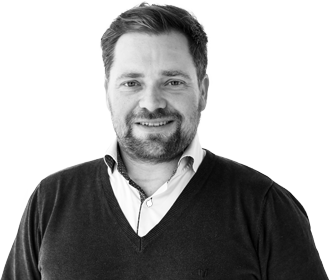 Kresten provides technical leadership and vision at Humio, a local Aarhus start-up with nation and global customers and investors. 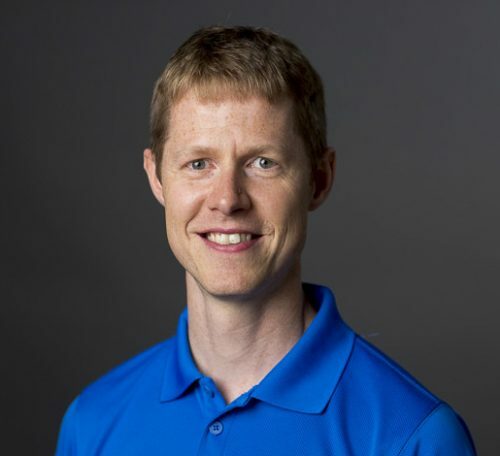 In his previous role as CTO of Trifork, Kresten was responsible for technical strategy and has provided consulting advice to teams on a variety of technologies. 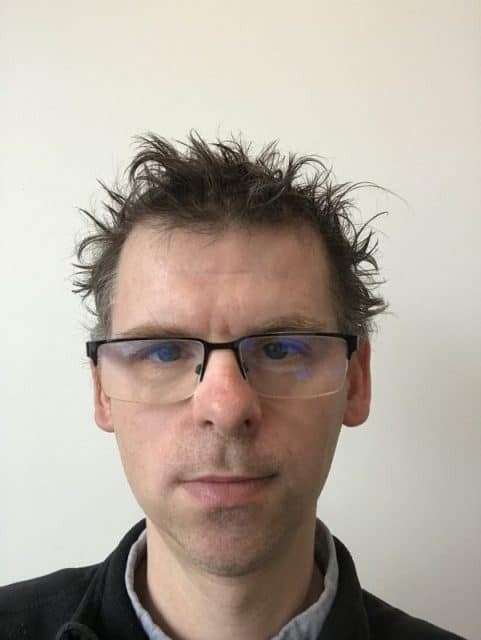 Kresten has been a contributor to several open source projects, including GCC, GNU Objective-C, GNU Compiled Java, Emacs, and Apache Geronimo/Yoko. 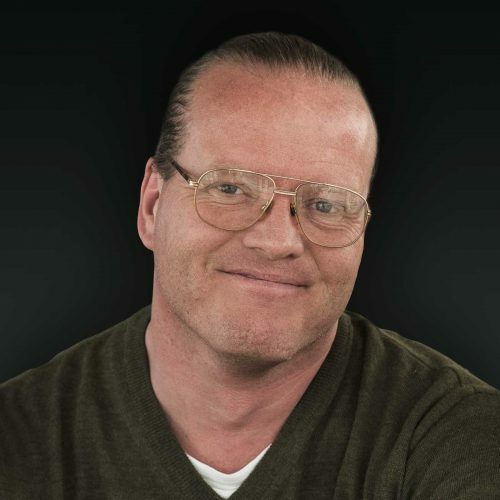 In his early days, Kresten worked at NeXT Software (now acquired by Apple), where he was responsible for the development of the Objective-C tool chain, the debugger, and the runtime system. 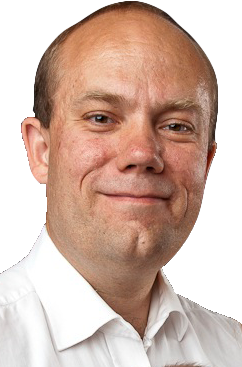 Kresten has a Ph.D. in computer science from University of Aarhus. Visit student and research labs at Katrinebjerg. Experts from research and industry will present their view on digital competition in an international perspective and how large research projects might address some of these challenges. 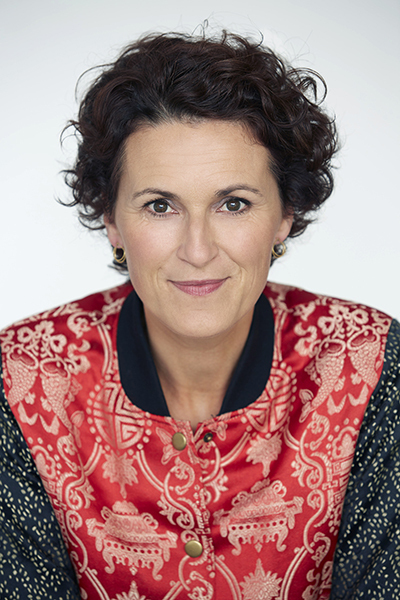 Christina Boutrup is one of Denmark’s leading China connoisseurs and is affiliated as a China analyst for the TV channel TV2. She is an educated business journalist, and since 2004 she has followed the development of China closely, working as an Asia correspondent and hosting radio and television programs, among other things. She has written several critically acclaimed books, and she is widely used as lecturer, facilitator and moderator at Danish and international conferences and workshops. She is also serves on the advisory board for the think tank Think China at the University of Copenhagen. Small IoT devices are inherently brittle to program due to lack of memory protection, limited resources, and only a thin layer of operating system support. Developers link all the firmware together and deploy it as a whole, thus making every single change a full, reboot-required system update that potentially wrecks havoc with the overall system integrity. Isn’t it time that we make the platforms more modern and robust – and start deploying and updating software components and apps independently? This talk focuses on architectural aspects of data storage for the Internet of Things (IoT). We discuss the challenges to create a trusted chain of data management from devices to the Cloud and ensuring secure processing of data in the face of an untrusted Cloud infrastructure. We advocate for the use of Intel SGX capable chips to deliver a secure and scalable architecture for processing critical IoT data in the Cloud. The talk discusses a novel Key-Value Store and Object Storage services designed to use these new security capabilities as well as delivering a flexible mechanisms to store hot, cold, and warm data by using data replication, network coding, and hybrid mechanisms and provide data locality for its processing. We also describe various representative data streams from smart city sensors and applications gathered in Brazil used to tailor and guide our system design. “Big Data & AI Lab” in Grundfos is researching Belief Desire Intention representations of fault diagnosis and remedy procedures. These procedures are used in a Procedural Reasoning System (software agent for chatbot) where the World Model (Beliefs) is connected to IoT signals from sensors, typically connected the pump or system. One of the big challenges is how to maintain and evolve a procedure repository in a scalable fashion. Using a combination of 3D imaging and printing, the medical field has progressed to allow previously impossible procedures offering patients faster and improved healthcare where implants are no longer “one size fits all” but rather custom-fitted to the individual patients. Patients destined for early death, severe disability, and congenital heart problems can now be treated using 3D printed metal implants and biodegradable polymers. 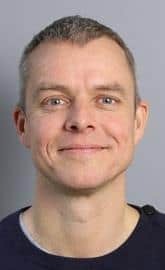 In this talk Samuel Thrysøe will present many examples of innovative medical treatments made possible by 3D printing technology. The expanding use of commercially available drones represents an increased security risk to people and infrastructure. This talk will provide an overview of the drone threat problem and challenges, including current technologies and products on the market to detect, track and classify drones. The main part of the talk will be on the use of surveillance radar for drone detection, which will be illustrated using real world trials results obtained from Terma radars. The talk will conclude with some thoughts on new radar technologies and capabilities to meet emerging and future threats. Creativity is consistently listed as one of the most sought-after skills, and much work in the creative sector today revolves around digital systems. Yet our knowledge of how digital tools influence creativity, for better or worse, is limited. In this talk, I’ll discuss the role and nature of digital tools in creative processes and examine how we might develop systems that go beyond automation of routine work and help us think and create in new ways. Merging physical and digital spaces requires a set of tools that not only catches digital exceptions but also physical ones. Presence and prototyping are among the best methods for varifying designs and interactions before final implementation. My talk will give examples of the importance of “being around” when digital meets physical in urban installations. Advances in digital technologies, software development methods and frameworks allow us to rapidly design, implement and test robust and scalable prototypes of digital products with real us-ers in real environments faster than ever. 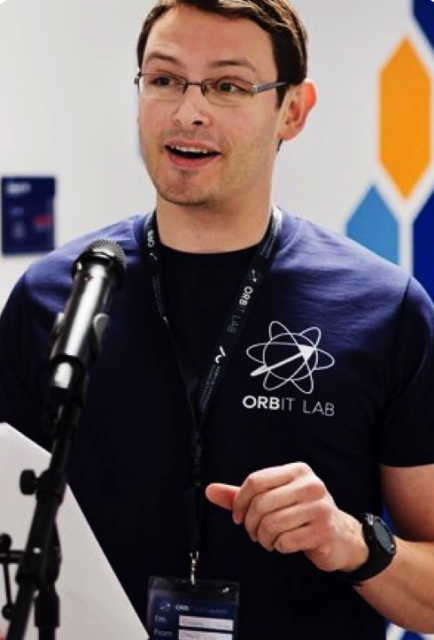 In this talk we will explore how ORBIT Lab leverage this to enable new research, launch startups and help companies innovate. Andreas Refsgaard is an artist and creative coder based in Copenhagen. 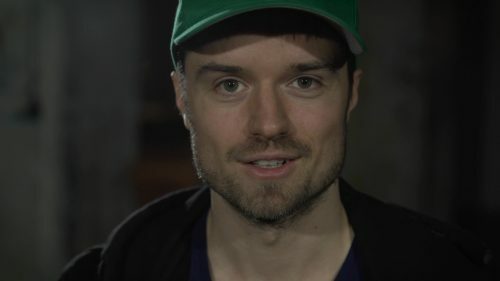 He uses algorithms and machine learning to make unconventional connections between inputs and outputs, which allows people to play music using only eye movement and facial gestures, control games by making silly sounds, transform drawings of musical instruments on paper into real compositions and train algorithms to decide what is funny, funky or boring. 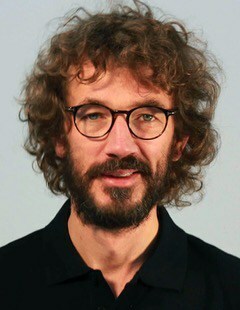 His works have been published in New Scientist, awarded by Interaction Awards and Core77 and exhibited around the world. 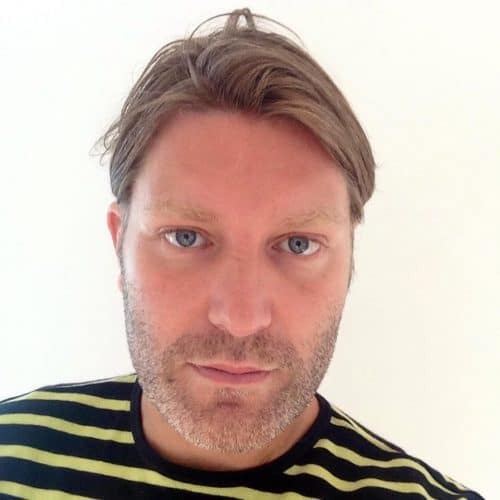 Commercially he has worked with international clients like Google Creative Labs, Carlsberg, Philips and IDEO. 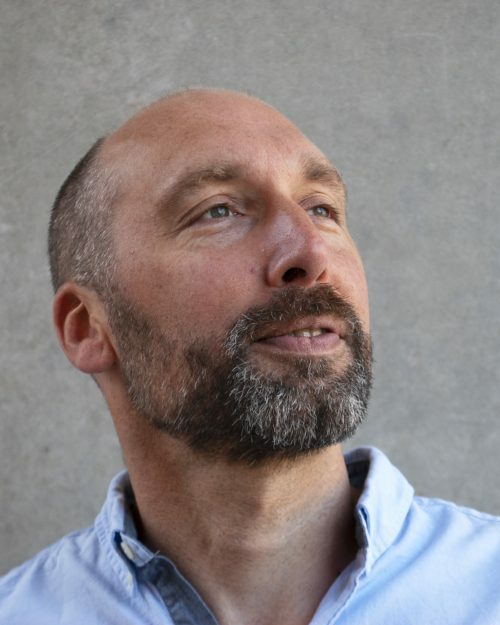 Andreas is a regular contributor to ml4a, a free resource on machine learning for artists and regularly publishes videos, texts and tutorials in attempt to demystify machine learning and facilitate a greater public understanding of the subject. This talk is about anthropology and anthropological thinking as not only a resource for innovation, but as innovative in itself. The resourcefulness of anthropology and ethnographic methods has for quite a while been acknowledged by innovators as a means for understanding and representing users and use practices. However, this is a dated and simplistic understanding of anthropology. In this presentation, I will argue that the real potential of anthropology lies not its ability to represent and understand a given context, but in re-thinking and re-imagining it and this requires different skills and competences of those working in and with innovation. Working as a long time professional Virtual Reality developer i will tell stories from some of my VR projects. This will cover: Surgical simulation and high quality VR rendering. Currently VR is on the decline on the Hype Cycle and the hard work is now ahead of us. I will try to reflect on the future purpose and potential of VR. State of the art interactions in virtual environments frequently involve the user of VR controllers. But what might happen, if users could interact with the virtual world directly through their (virtual) bodies instead? Research shows that what you perceive as your own body can change based on what you see, feel, and believe. For example, under certain circumstances you might begin to feel that a virtual body, or part thereof, replaces your own physical body. This is called a body ownership illusion. In my research I explore how such body ownership illusions might be leveraged to overcome the limitations of our physical bodies and to create more efficient and engaging interactions. For instance, you could feel body ownership of an unnaturally long virtual arm that allows you to interact with distant objects. 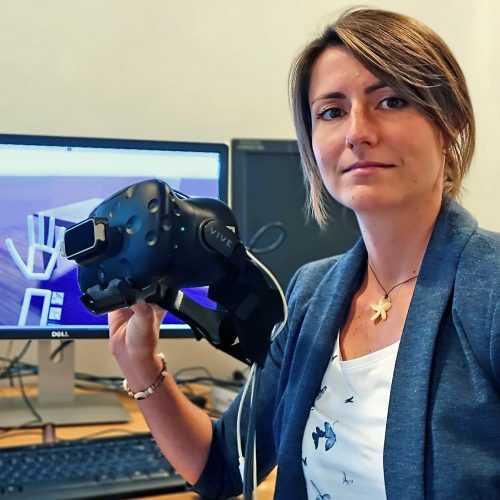 Or you could “own” a virtual hand that appears to be reaching towards an overhead target, while your physical hand rests much more comfortably at waist-level. This enables new ways of interacting with virtual or augmented reality. Consequently, while most approaches to interaction design attempt to modify the virtual world or tools with which we interact, I instead propose to modify the body we interact through – or at least our mental image thereof. 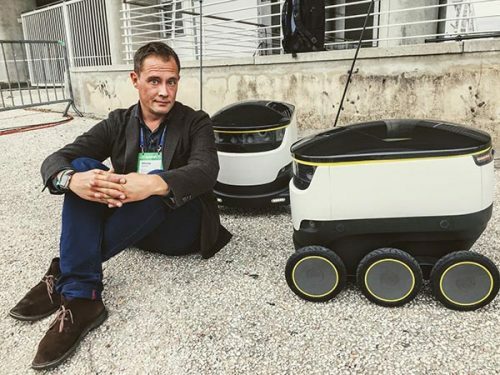 Join us when Nikolaj Sonne (the artist formerly known as So ein Ding) in his usual manner talks about selected stories from the world of technology.